The spring semester is upon us! For anyone with school-aged children that means lots of time PREPPING for a standardized test of some sort or another. It takes more than books to ensure an AWESOME score. 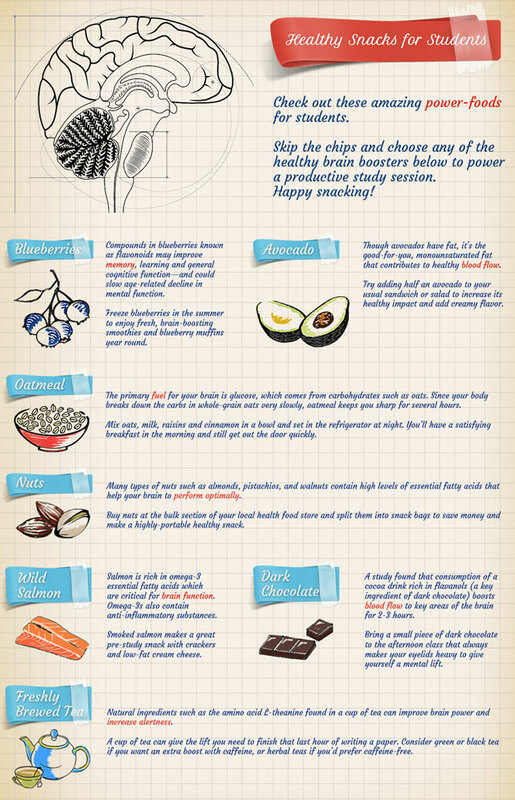 Click through for some amazing BRAIN foods that can make all the difference come test day.